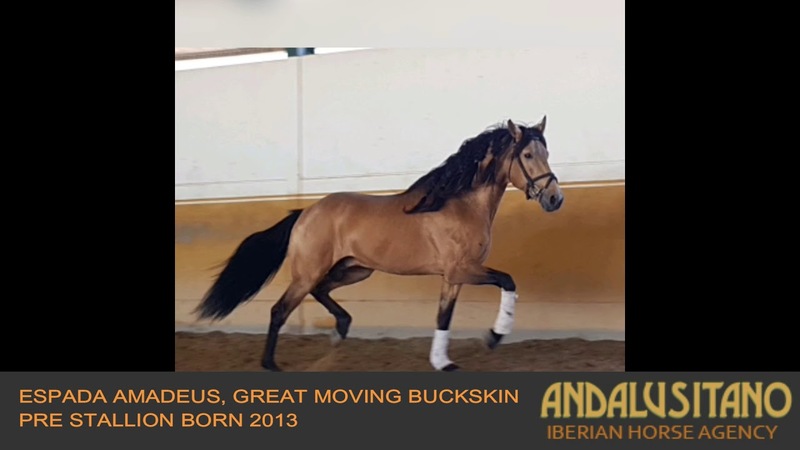 Gorgeous buckskin stallion with basic schooling. Fully papered as a PRE. He is a forward going horse, however he has a lovely easy character. He is a great mover! He would be perfect for a rider with a bit of experience.